Suiko Takahara creates the music of The Venopian Solitude with instruments as simple as an acoustic guitar, xylphone, vocals and... an empty tissue box. 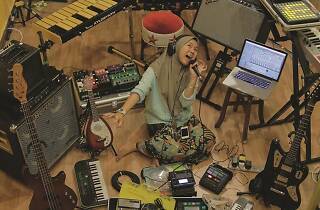 Blended with audio software and keyboard, her sound is gentle, soothing and ever so indie. 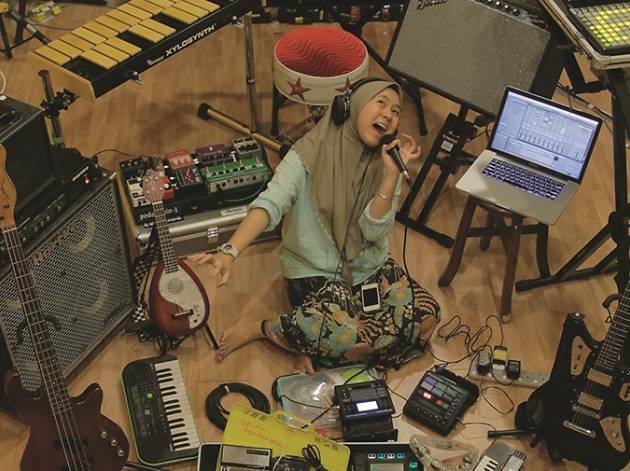 Part of Esplanade's free programme in March, Rocking The Region.